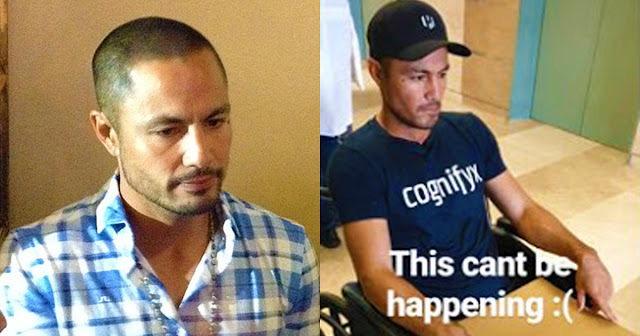 Home / News / Showbiz / Sana ay Maka-Recover pa si Derek Ramsay Matapos ang Nakakatakot na Nangyari sa Kanya! 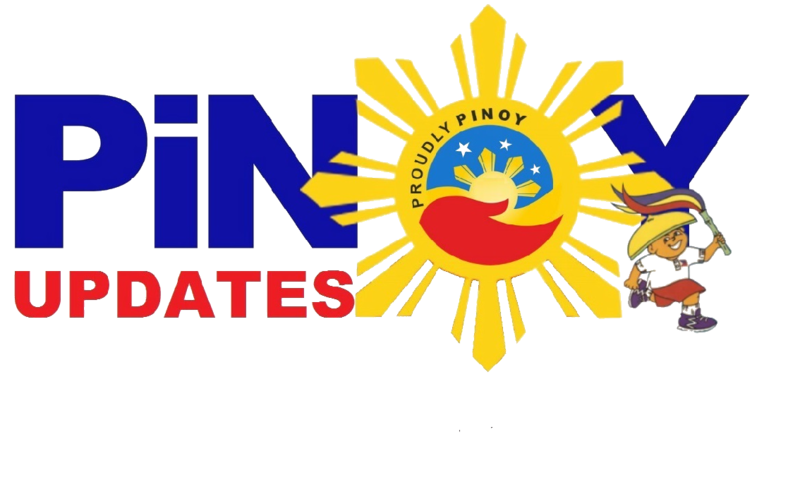 Sana ay Maka-Recover pa si Derek Ramsay Matapos ang Nakakatakot na Nangyari sa Kanya! Derek Ramsay has always kept an active and fit body. Aside from his usual acting stints, Derek Ramsay is one of the few celebrities really famous for being a health and fitness buff. He is even an endorser for several fitness foods and supplements. 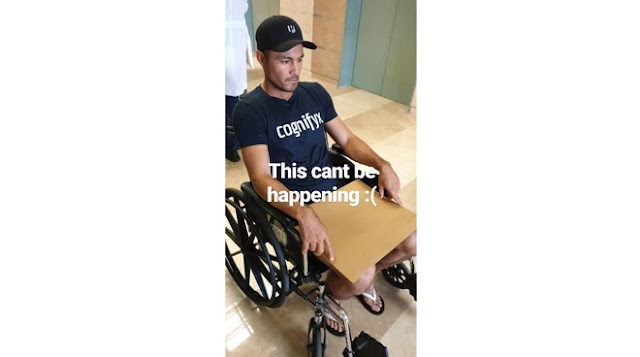 That's why we were shocked to find out Derek Ramsay's current health condition. We were surprised to see his Instagram stories that revealed that he was in the hospital and got an MRI. An MRI or a Magnetic Resonance Imagin Scan is a test using magnets, radio waves, and a computer to take very detailed photos of the inside of your body. Doctors use this to diagnose several health conditions and to check the status of the body's internal workings. Derek even appealed to his fans for prayers to hope that the MRI shows nothing serious. But the test taken last January 30 revealed that the actor, in fact, had very bad news. Before getting an MRI, Derek complained of lower back pain. The ultimate Frisbee, golf, and basketball player revealed that he had a bulging disc, or a slipped disc. A slipped disc means that the outer ring of his disc became weak and caused the inner portion to slip out. This is usually acquired because of heavy lifting or easily acquired as you grow older. 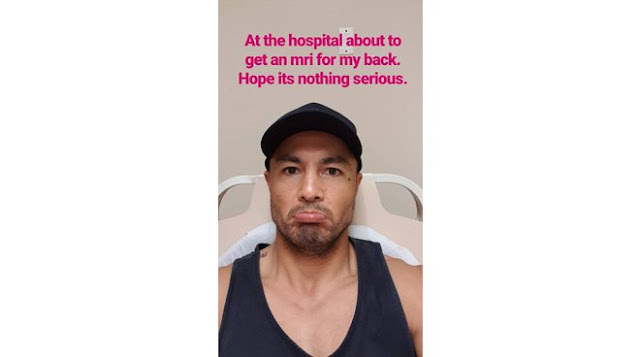 While Derek Ramsay has not revealed the reason for his injury, we can assume that it's related to his sports or his current fitness plan-- or simply not getting enough rest in between his different rigorous activities. What we can only do is support him on his road to recovery and hopefully it won't affect much of his life as we know it.